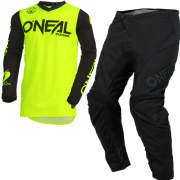 Welcome to ONeal - Enjoy the Ride. 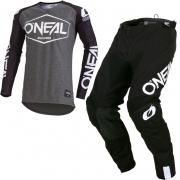 In 1966 the sport of Motocross was introduced to America when a European MX Champion raced against the top American TT riders in the foothills of Simi Valley, California. 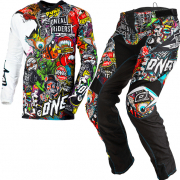 This world famous event showed the young Americans what was possible in the dirt on two wheels. 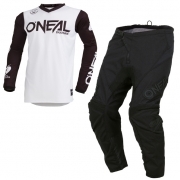 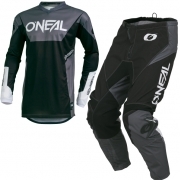 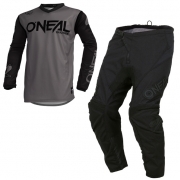 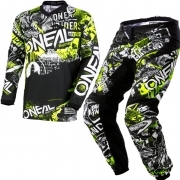 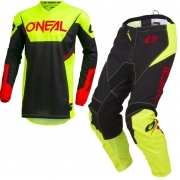 As the new-found sport of Motocross exploded in the US, so too did that of ONeal. 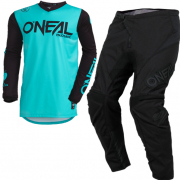 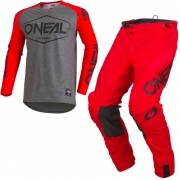 Nearly 45 years later, ONeal still designs and develops state of the art motocross kit just down the road from the famous Hopetown Ranch in Simi Valley, where it all began. 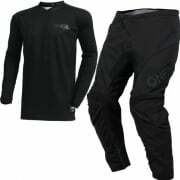 Our heritage is something we take pride in every day, with every stitch, in every product we produce.